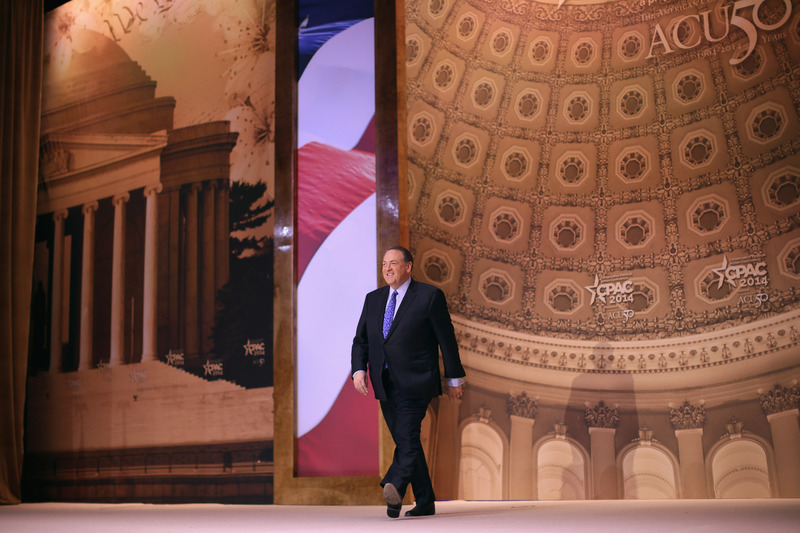 Every year, liberals watch with morbid fascination as right-wingers gather at the annual the Conservative Political Action Conference (CPAC) and shout assorted bits of nonsense at eager audiences. It’s a reliably crazy affair — past highlights have included jokes about waterboarding and the argument that slaves should have been more grateful to their masters — but for a while, this year’s conference showed signs of being disappointingly tame and boring by comparison. Thankfully, that all went out the window on Friday, when a conservative panelist, Michael Medved, insisted on stage that no state in America has ever banned gay marriage. “There has never been a state in this country that has ever banned gay marriage," talk show host Michael Medved insisted, incorrectly, at a panel about tensions between conservatives and libertarians. "That is a liberal lie." Political figures lie all of the time, but they usually do it with a bit more nuance than this. Medved might as well have claimed that he wasn’t actually on state speaking at the time. For the record, here’s the part of Texas’s constitution that bans gay marriage. Here’s the text of Florida’s gay marriage ban. Here’s Louisiana’s, here’s Idaho’s, and, well, you get the picture. Many states banned gay marriage — a majority of states, in fact. What planet is this man living on? The most depressing part about this, in addition to the fact that Medved actually gets paid to say this sort of stuff, is that some people willingly listen to him say it. If you’re ever wondering why so many Americans are shamefully misinformed about basic, indisputable facts, look no further than Michael Medved and CPAC.